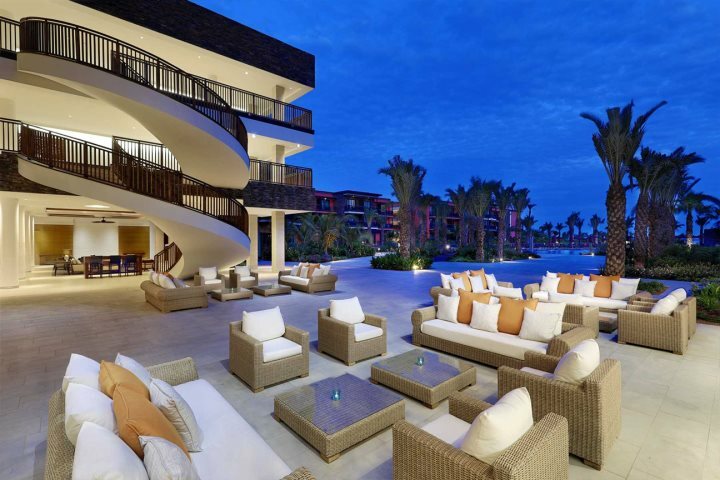 Brand new to Cape Verde and to our collection for 2017/18, the Hilton Cabo Verde promises to be a fantastic, luxury hotel for holiday-makers from September 2017. 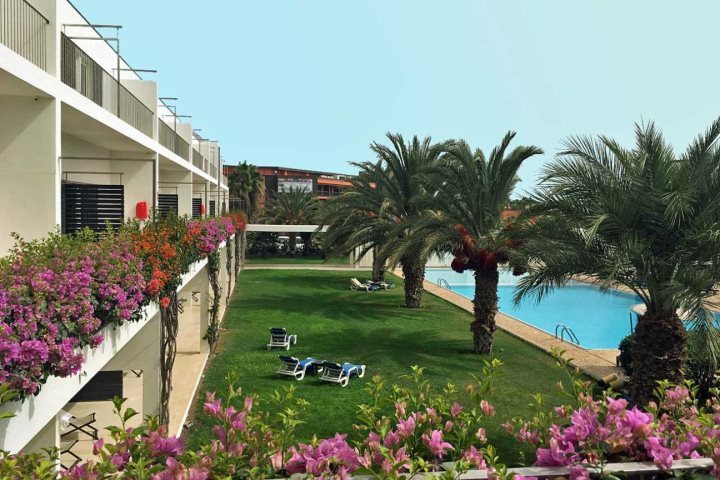 With superb facilities, top-quality service and a choice between two bars and two restaurants, holidaying full board at this 5-star property is certainly recommended. 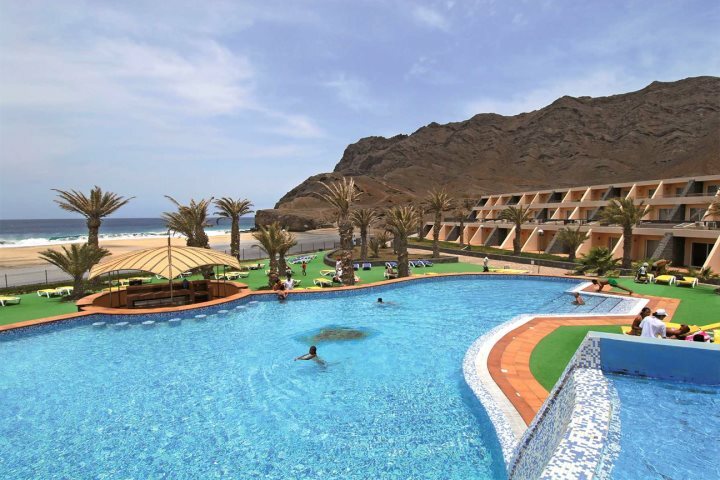 Set directly on the golden sands of Santa Maria Beach, guests will be spoilt for choice as to where they relax, and the Eforea spa and Nautical water sports centre are just the beginning of the activities on offer. 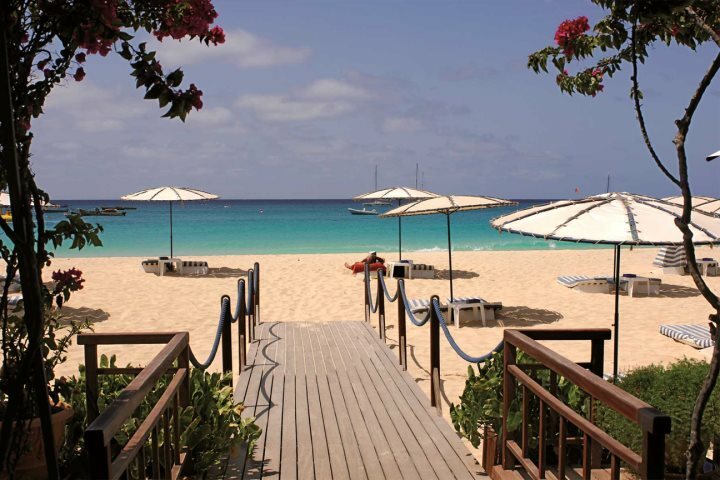 Do you picture a desert island when you’re looking to completely get away from it all? 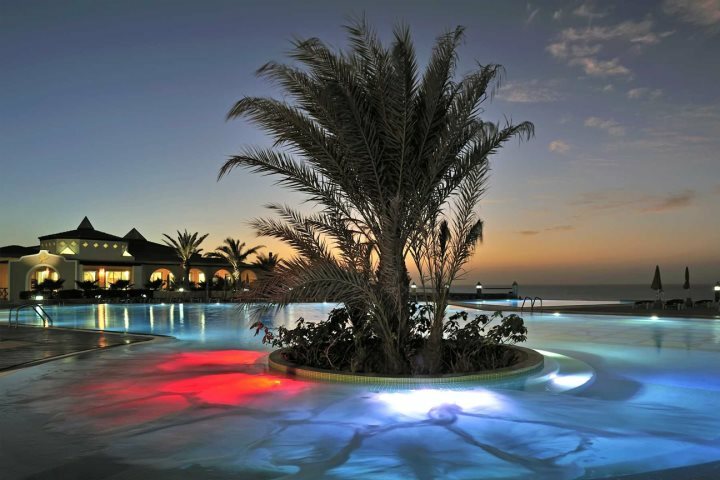 If so, Boa Vista ticks all the boxes. 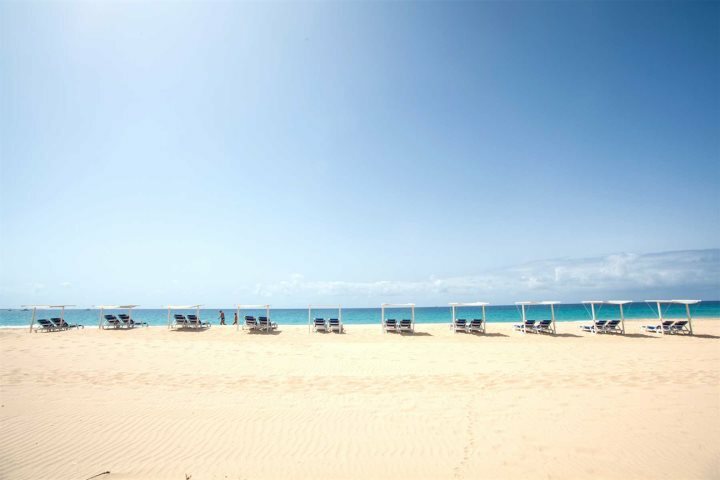 Endless white sand dunes as far at the eye can see makes for a completely relaxing beach get away, where you can walk for miles, uninterrupted, along the turquoise shoreline. 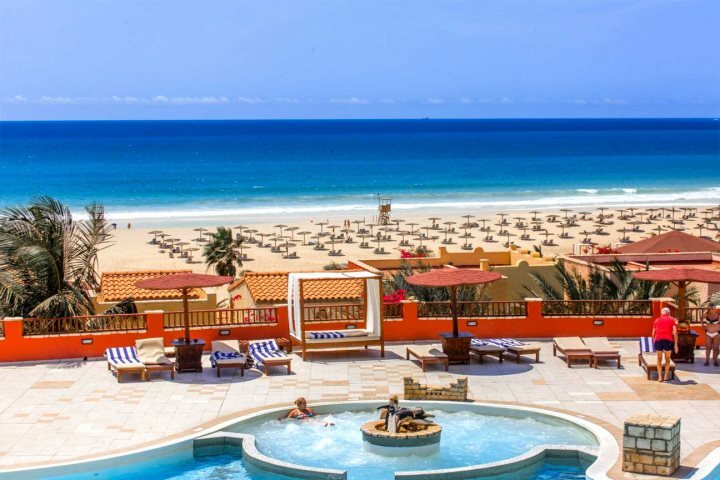 The Iberostar Club Hotel overlooks this stunning coastline on the west side of the island, along Praia de Chaves beach. 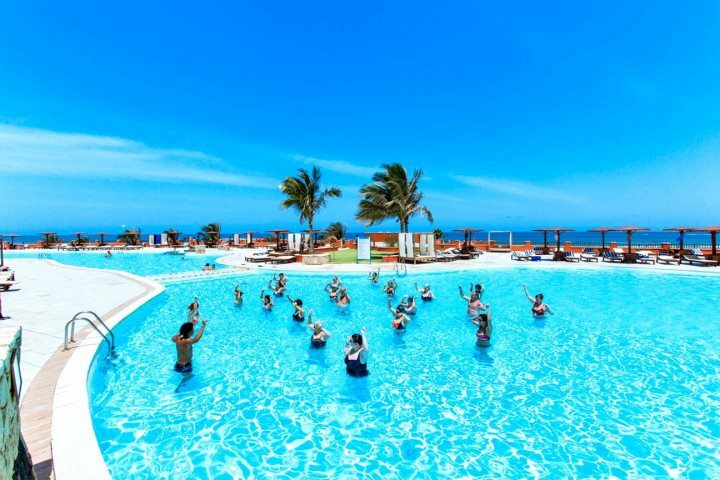 Two large pools and ample hotel facilities are available to keep everyone entertained (even the little ones), and with the all-inclusive board, you can indulge in as many Caipirinha cocktails as you please! 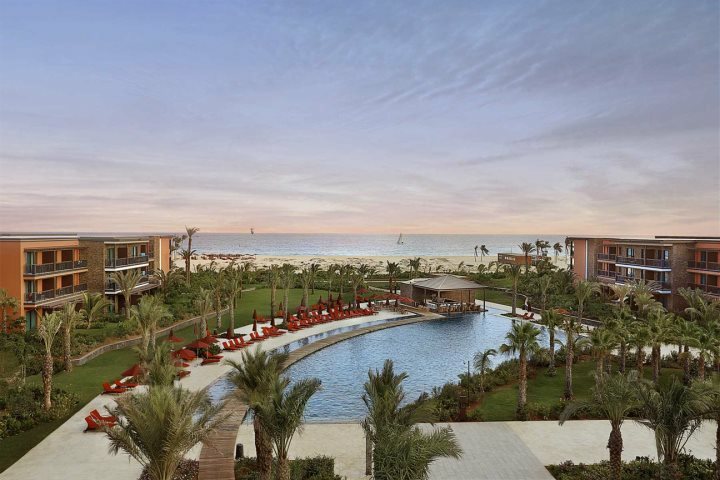 Set directly above Praia de Chaves' golden sands offering superb ocean views, the Royal Horizons Boa Vista is a superb choice for families and couples alike. 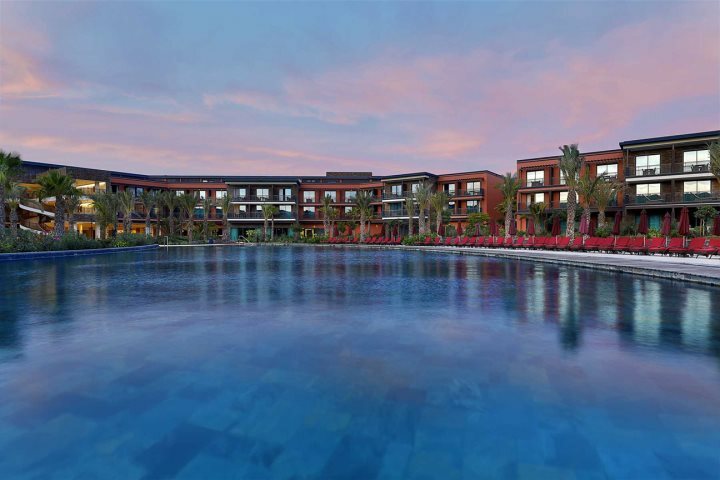 For the kids, there's daily clubs and an animation team, along with an activity programme for volleyball, archery and more, and for the adults, there's a spa, tennis courts, fitness room and a variety of bars. 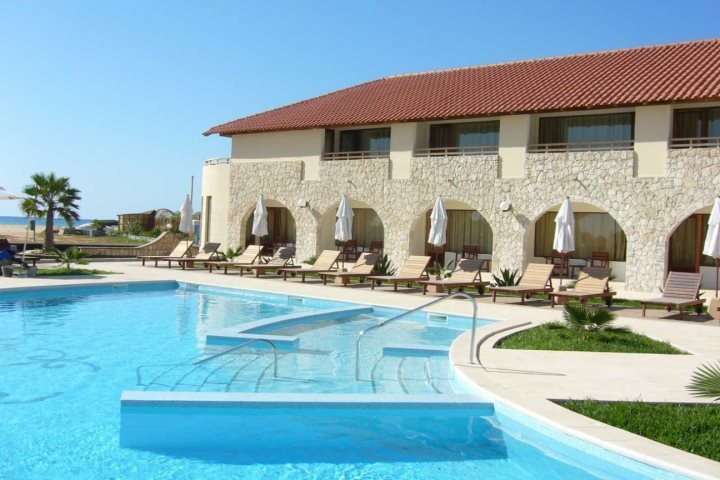 Apart from its alluring beach stretching for miles in either direction, there's also two pools at this hotel, one which is centrally-located, where some of the activities take place, and another, quieter pool which is set further back, perfect for some relaxation time soaking up the sunshine. 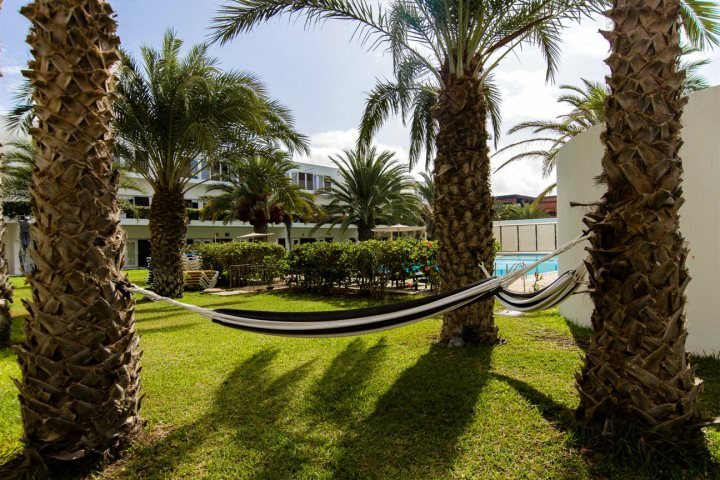 A contemporary hotel with a tranquil atmosphere, Dunas de Sal offers guests the chance to enjoy a relaxing holiday in Cape Verde, that's just a 20-minute walk away from the shops, restaurants and bars of Santa Maria. 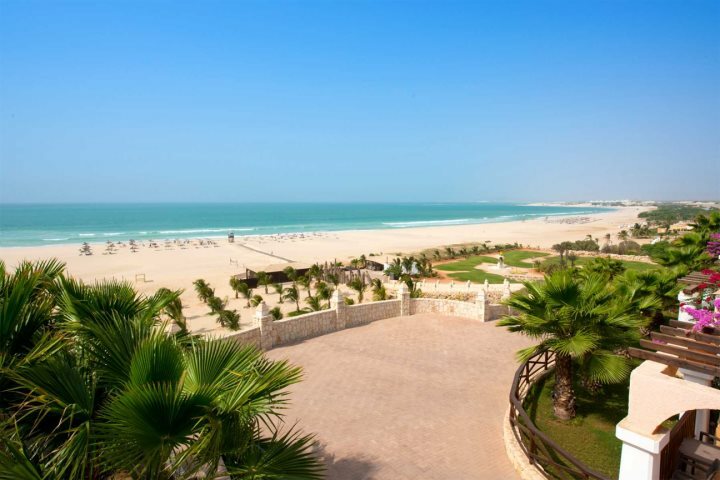 The beach is just across the road, where you'll find a huge expanse of golden sand, with plenty of space for sunbathing. 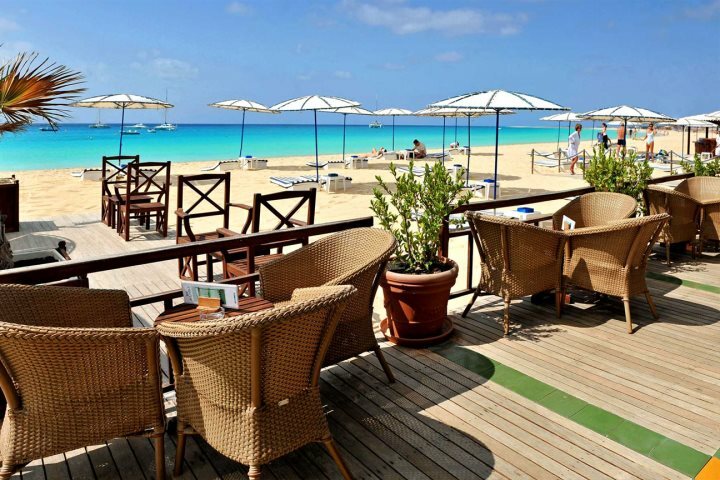 One of the highlights of going full board at this hotel is that Dunas is home to one of the island's best restaurants, serving up both Cape Verdean specialities and international dishes. 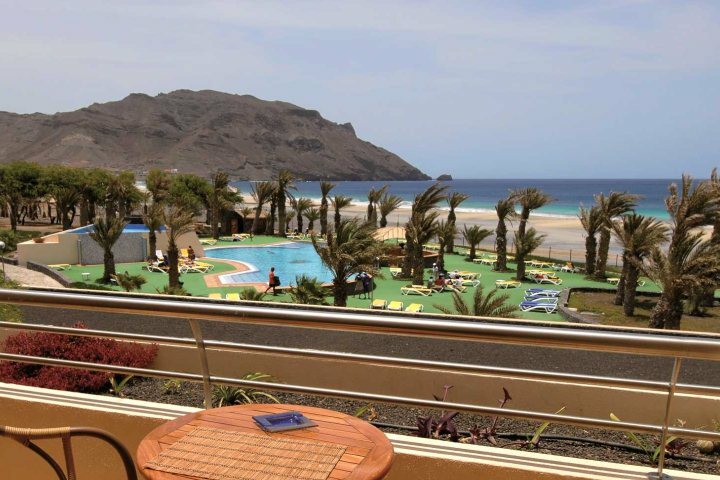 Moving onto São Vicente, the Foya Branca Hotel blends golden sand and turquoise water with mountainous volcanic landscapes to produce a unique base for an adventurous holiday. Hikers will be in their element here with the dramatic coastline waiting to be explored. 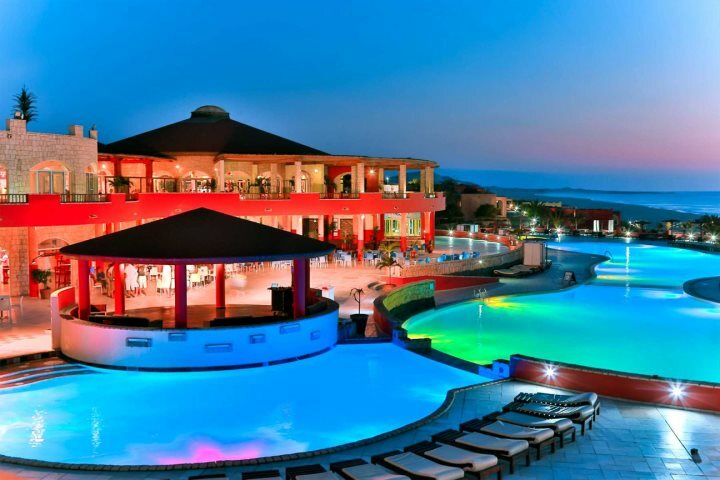 The hotel itself boasts two pools, a buffet restaurant and two bars, as well as ample sport facilities and Wi-Fi. 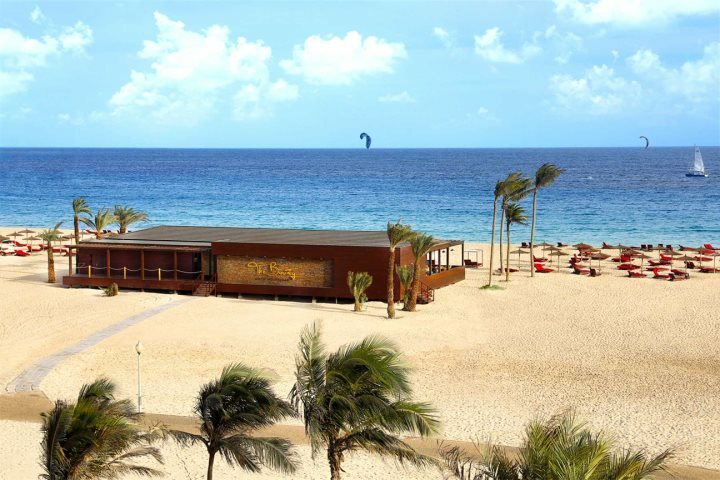 There’s even a surf and dive centre nearby for those wishing to explore the ocean a little more. 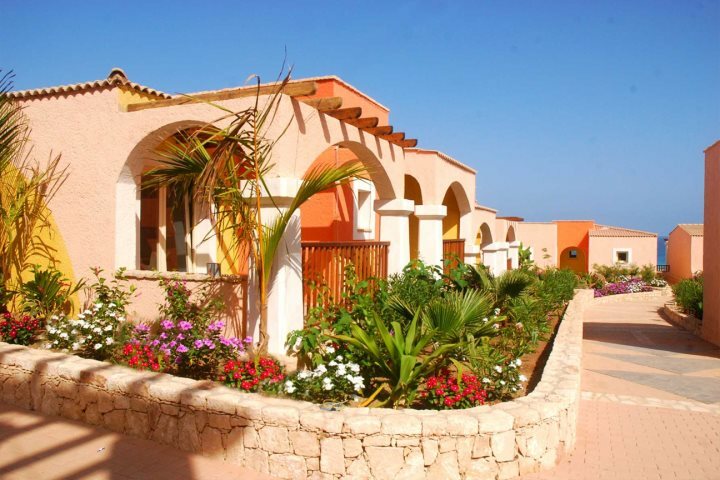 Want to treat yourself and embark on a holiday to Cape Verde? Visit our website for more information and to book.